What are the Best Tips for Painting a Car? Most auto paint jobs require the car to be sanded down to have the old paint removed before painting it. A man painting a car. Painting a car can be a fun way to add some new life and shiny appeal to an older, but still useful, automobile. Unfortunately, painting a car is not as simple as painting a room. Automobile paint is quite different than normal interior or exterior paint, and can be tricky to apply correctly. It is important to learn some of the basics a before suiting up with dreams of flames and pinstripes. Following some basic tips for painting a car can help keep a stylish ride from turning into a dull heap. Safety is an important consideration when painting a car. 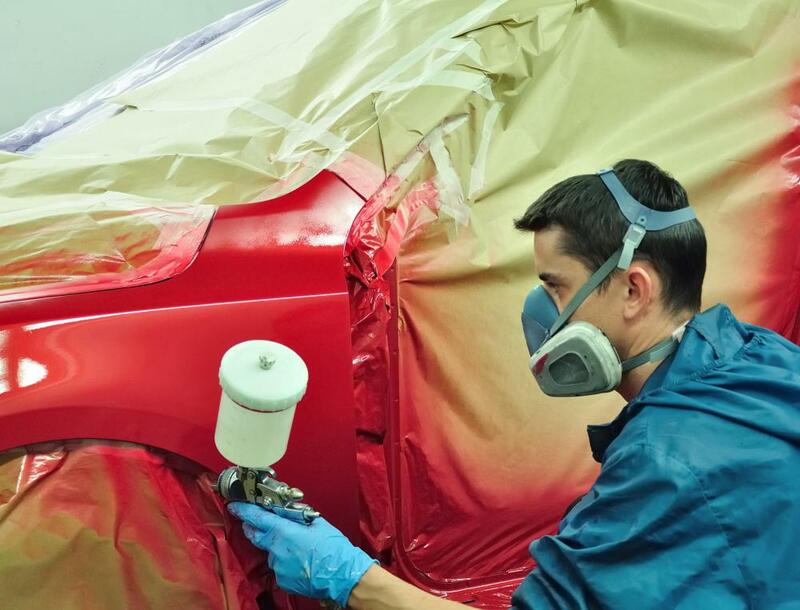 Since most car paint is applied through a spray-on method, it is important to use proper airway protection. If painting indoors, make sure there are windows open or fans on to provide enough ventilation. It is also important to wear a safety mask during both sanding and painting to prevent inhalation of toxic fumes and particulate matter. Goggles should be worn to protect the eyes, and gloves can help protect the hands from irritation caused by the painting products. Some car painting products can be quite toxic, and failing to take adequate safety precautions can lead to injury, illness, or even death. Learn about paint and painting methods before expressing creativity on the car. A good automotive supply store that carries car paint is a great place to start. Some paints use a one step process that includes glossing as part of the paint, others employ a two step process that requires additional layers of a clear coat for a glossy finish. 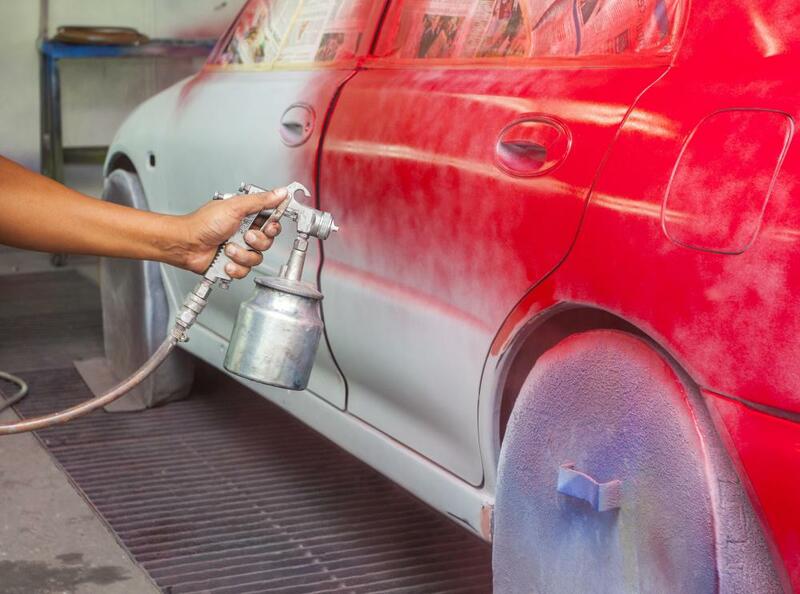 Most paint jobs require that the car be sanded down to remove old paint, and then primed with a special coat to protect the metal and provide an even coat. While planning out what painting process to use, it may also be a good idea to design the paint job ahead of time. A simple single coat may be easy enough to manage without a design plan, but anything fancy should be mapped out clearly before beginning. Another important preparatory step is to practice with the tools and the paint. Knowing how the paint sprayer works and how often it needs cleaning will help save time and prevent mistakes during the painting process. Consider taking some classes before painting a car. Many automotive shops offer seminars and workshops that cover the basics of painting cars and let students try out tools and types of paint. This can be a good way to pick up on some advanced tips and techniques from experienced professionals. Proper preparation is very important to a good paint job, and having some hands-on practice under the eyes of professionals can be very illuminating. What Are the Different Types of DIY Car Projects? What Is Car Paint Protection Film? What Are the Best Tips for Replacing a Car Window? What are the Best Tips for Touching up Car Paint? How do I Repair Car Paint Chips? 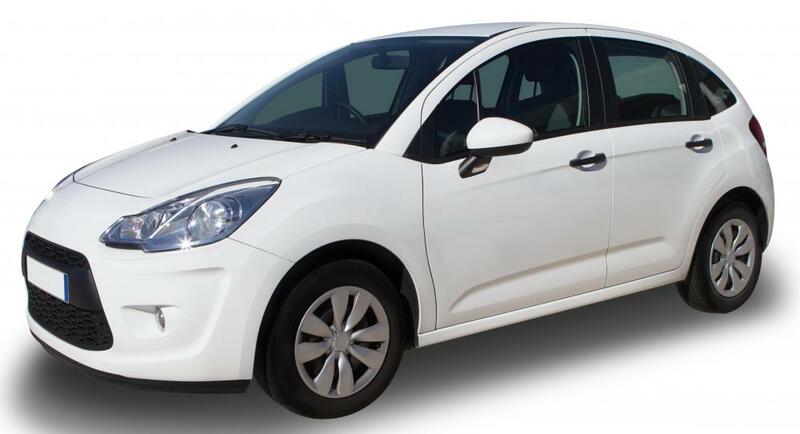 What is Involved in Determining the Cost of a Car Paint Job? What are the Different Types of Auto Paint Supplies?